Food trends in 2018 are predicted to reflect a more health conscious food industry, as attitudes are changing towards health, community and the environment. 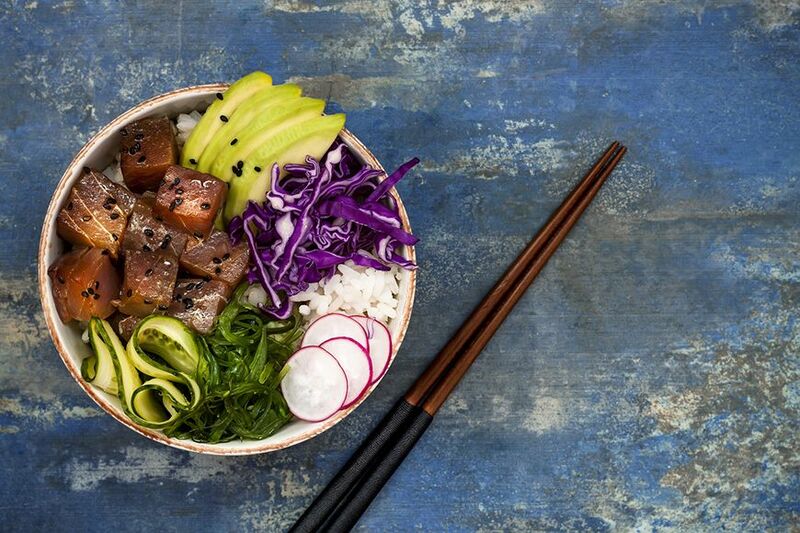 With fermented food, gut health and plant-based diets becoming popular trends in 2018, the food world will also start to appreciate specialised teas, Hawaiian poke bowls and Middle Eastern cuisine! After blowing us away with his incredible shoe-like sushi trend, Japanese chef and illustrator, Yujia Hu is again pushing the culinary boundaries by creating celebrity-like sushi. 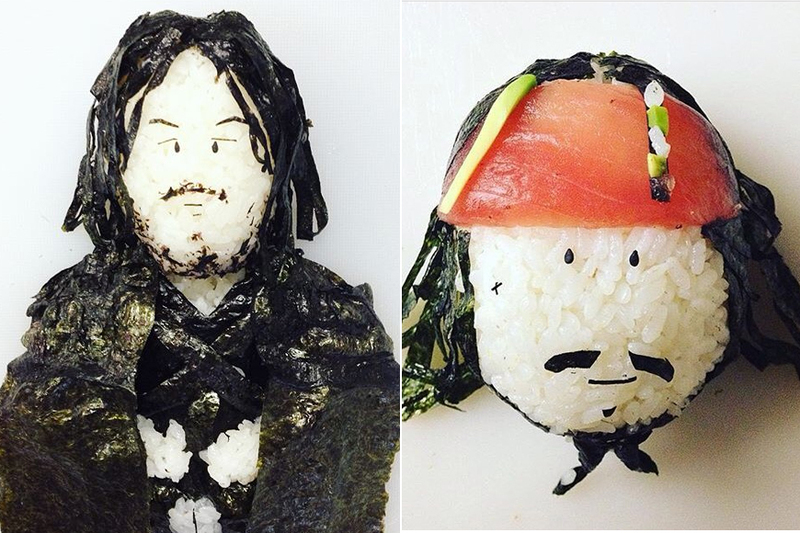 This well-known Instagrammer is known for turning sushi into a brilliant form of art. 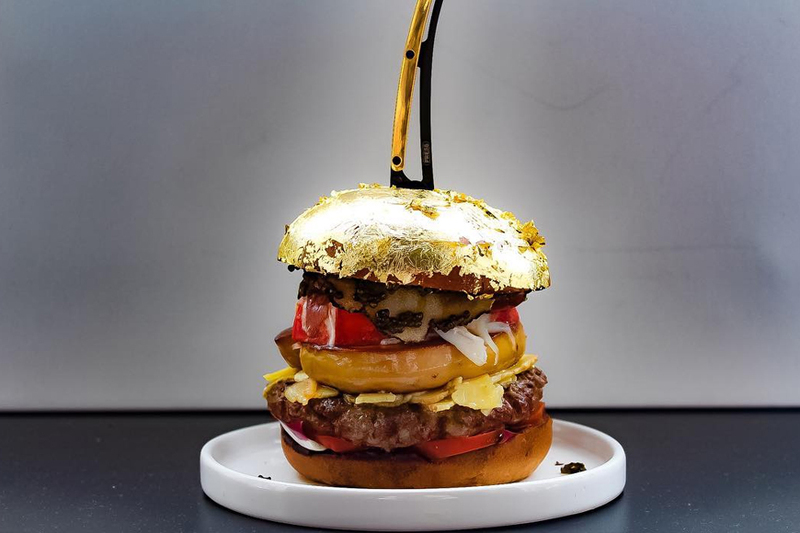 The world’s most prestigious burger comes at a whopping cost of £1875 (AED 8,772) and ironically, it doesn’t taste as great as it should. The infamous burger is the creation of Dutch chef Diego Bui who is unofficially known as the Hamburger King in Netherlands. This monster-looking creation includes some of the rarest ingredients including lobsters, foie gras, gold and of course, truffles. You may be eating the most organic food items in just the right portion size but the fact is — if you’re eating too much salt, you’re at the risk of obesity. 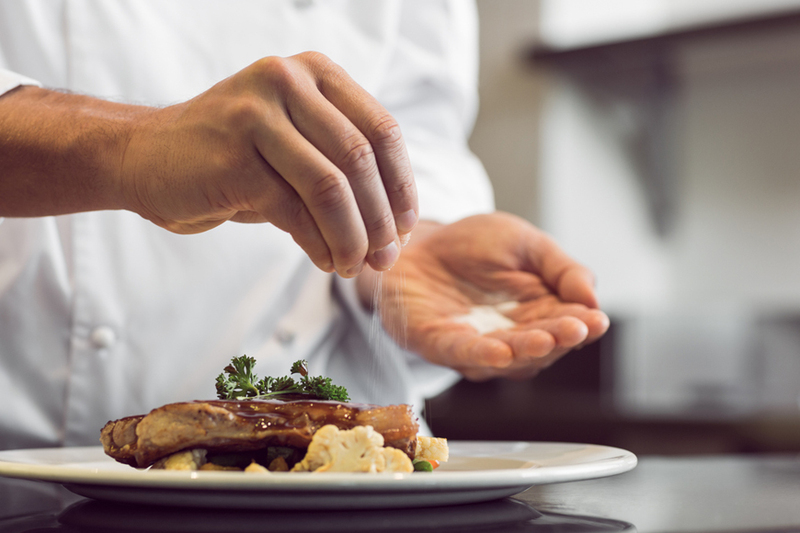 Keeping this in mind, Dubai Municipality has asked restaurant chefs to keep a check on the salt and oil content in the dishes they prepare. This major step was discussed at the Food Safety Department’s day long workshop conducted for chefs working in food service businesses in the UAE. 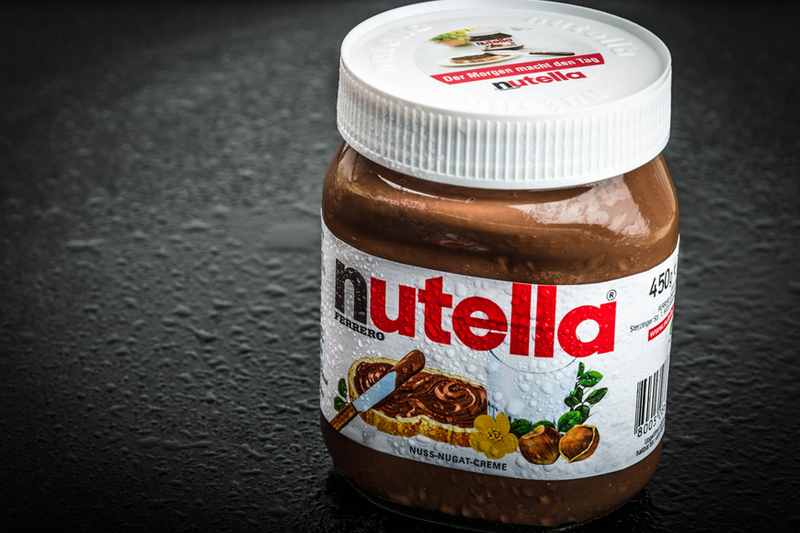 To all those whose love for Nutella borders on addiction – we’ve got some bad news. A picture recently uploaded on Reddit shows the ingredient breakdown of this world-beloved hazelnut chocolate jar. As disheartening as it is to see, the photo (below) shows the raw form of the hazelnut spreads' main ingredients: palm oil, skim milk powder, cocoa, hazelnuts and sugar.